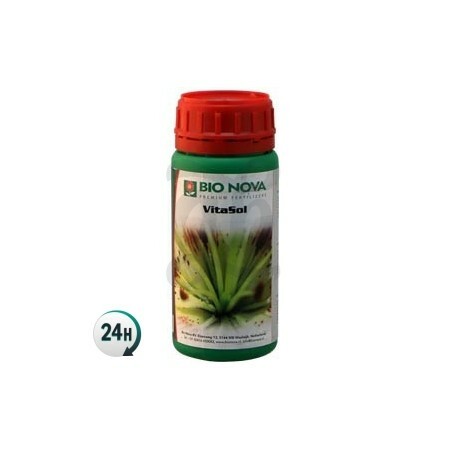 Vitasol by Bio-Nova is a revitalizing fertilizer that contains potassium for your plants flowering period. Perfect for strains that need more potassium than others. Vitasol by Bio-Nova is a fertilizing complement for soil and it’s generally used as a fertilizing product – it’s perfect to complement the rest of the nutrients that your plants get during both the growth and flowering stages. It’s also used to give certain strains that need more potassium a boost. 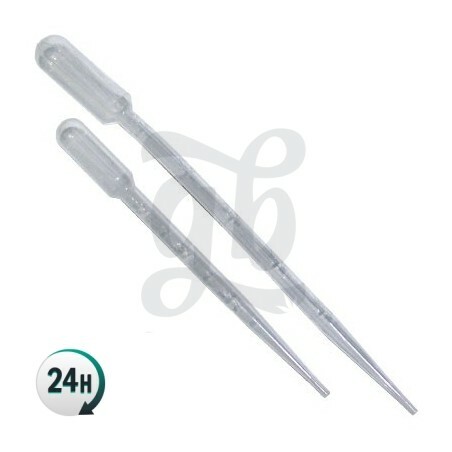 It’s perfect for reviving plants that are looking a bit shaky due to stress and nutrient deficiency. 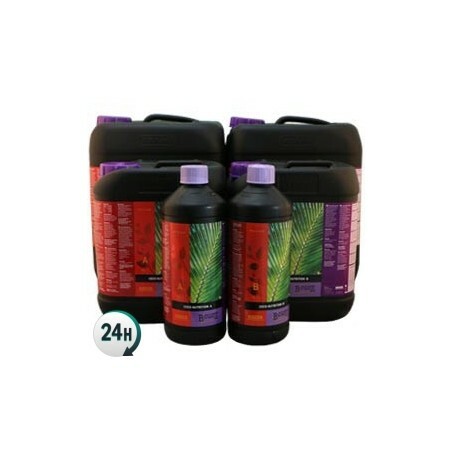 It can be used alongside products from any brand although you’ll get the best results with other BioNova soil products. Have a look at the manufacturer’s fertilizing chart in order to give your plants a professional diet of quality nutrients. 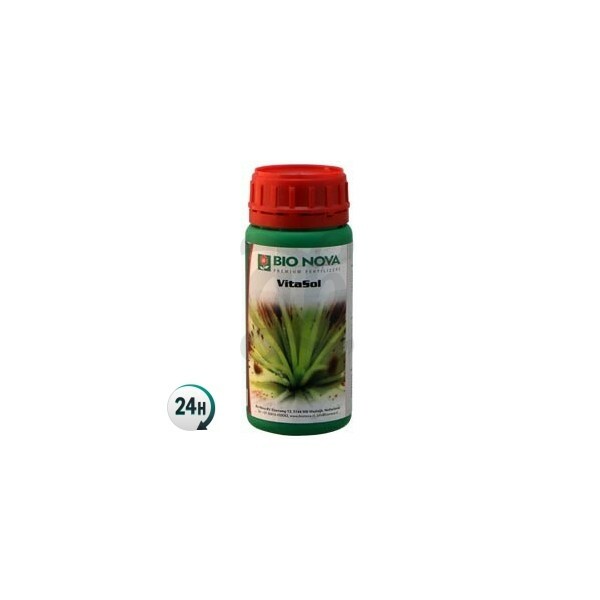 Vitasol by BioNova is a revolutionary product that’s used to de-stress your plants, essentially, which can sometimes be due to increased growth rates indoors. Plants that have been over-watered and end up soaked and stop feeding can be revived easily with Vitasol by BioNova. It will allow your plants to properly absorb nutrients in the soil, growing plenty of new “hairs” through which they absorb water and nutrients. 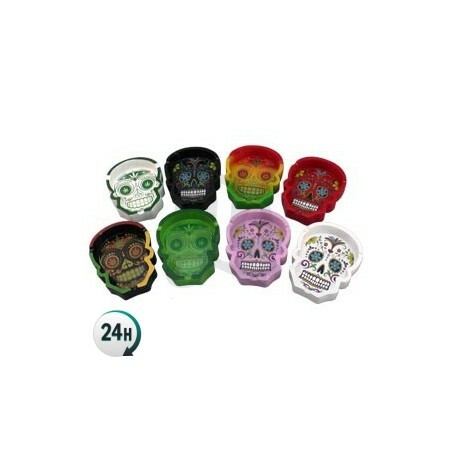 It also stimulates your plants’ natural defenses, keeping them protected and healthy. Add 2.5-5ml per liter of water, depending on the size of your plants; give smaller ones less, and increase the amount to a max of 5ml for larger plants. -1% Organic nitrogen of vegetable origin.